Clayton Morgan, son of Four Sonics great, has signed with MTS Management Group for exclusive publicity and promotions of his upcoming release, "Taste For Love." Now, MTS Management Group is happy to welcome Clayton Morgan to the MTS Family of artists. Morgan has signed for exclusive publicity and promotions representation with the award-winning company. 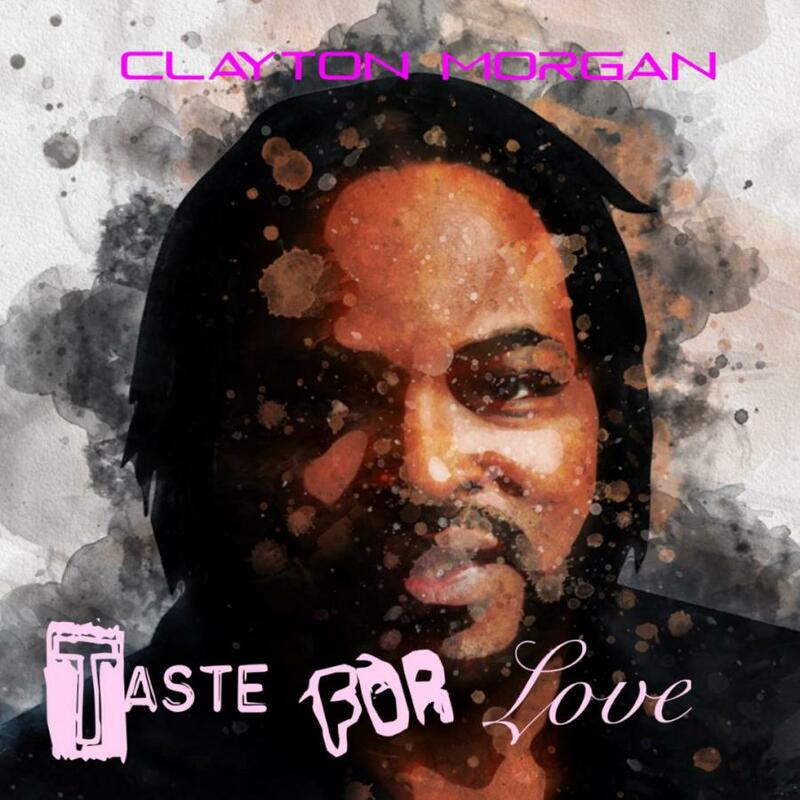 Morgan's debut single, "Taste for Love" is scheduled for worldwide release June 29, 2018. Morgan will be undertaking a media blitz to promote the single. A full-length release is planned for later in the year. "From the moment I heard Clayton Morgan's vocals, I knew there was an old soul-quality to his tone and delivery," said Michael Stover, President of MTS. "I can only imagine the memories he has of his father, and the pride he must feel in his musical legacy. That's the feeling you get when you listen to the man sing." An official lyric video and full-production music video are in the works for June release. Music played a big role in Clayton Morgan's upbringing, both at home and at school. Clayton was regularly part of school musicals, choir groups and drama clubs. Outside of school, he always looked up to his father as his mentor and was also heavily influenced by a wide range of singers, including Michael Jackson, Janet Jackson, Prince, Madonna and Whitney Houston, to name a few. All of these ingredients combined, have no doubt, been the main contributing factor toward Clayton's unique and authentic vocal style.